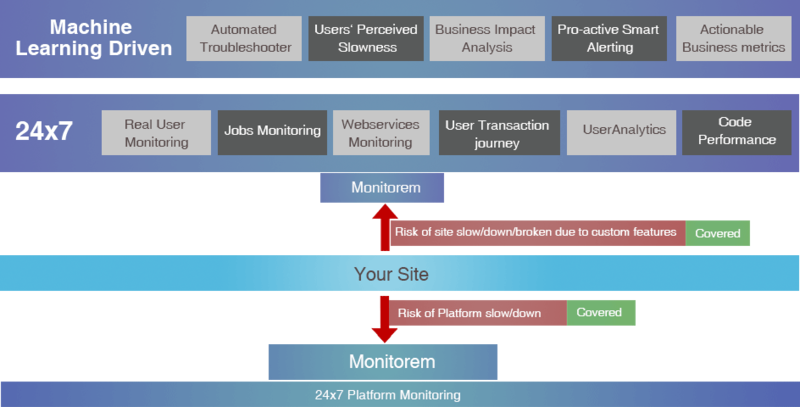 “Monitorem – the automated troubleshooter” reduces troubleshooting time by 80% with its unified view of ecommerce IT operations, business impact analysis and automated troubleshooting algorithms driven by machine learning. Monitorem seamlessly delivers the power of Machine Learning through its integration flexibility to connect any data source or system. It just takes few hours to get the algorithms up and running. The data is then fed to predesigned algorithms or, custom machine learning algorithms to serve specific business requirements. 1.Gives you true slowness as experienced by the user and not determined by the IT operation team. Yumi perceived that conversion rates have fallen and site performance worsened since migration to Demandware platform. Predicted that with internal CDN replacing external CDN site’s performance can be improved by at least 30%. * 20% of Orders were failing due to payment issues. * 10-30% of traffic every day is resulting into error pages. * 50% pipelines are uncached. * 40% of Redirect-URL to error pages. 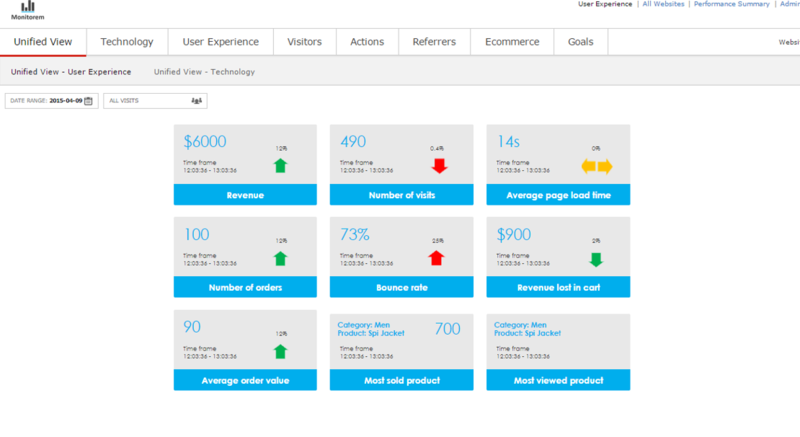 Unified View of Customer brings the complete business process on to one screen. 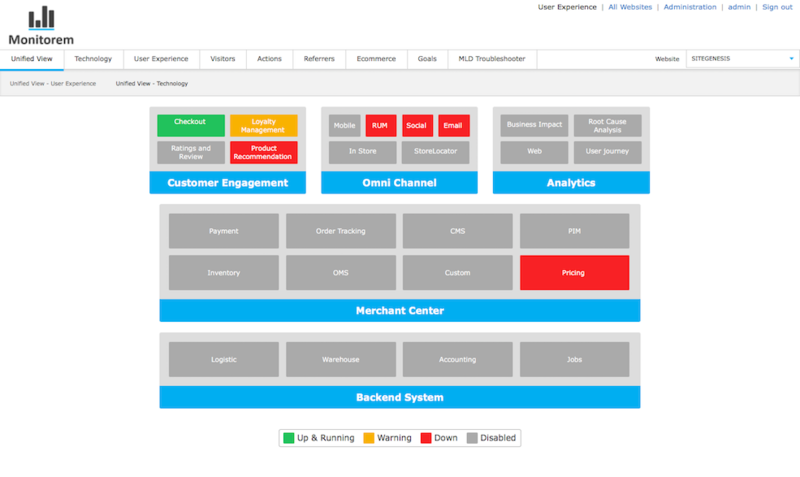 This One view helps you get a bird’s eye view of the real-time user experience snapshot as well as technical health without delving into the details. Pre-built algorithm which detects the anomaly, crunch the numbers and give you accurate troubleshooting steps. It just takes few hours to get the algorithms up and running. 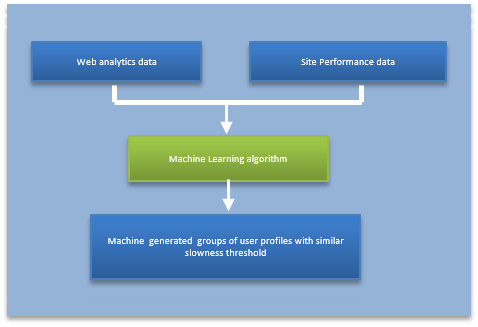 The data is then fed to predesigned algorithms or, custom machine learning algorithms to troubleshoot an issue or serve a specific business requirement. No more spamming the mailbox with random alerts. Our alerting algorithm generates a smart alert value based on previous data and duration, checks the probable influencers of the increase or decrease of the parameter, shoots an alert with suggested troubleshooting steps. 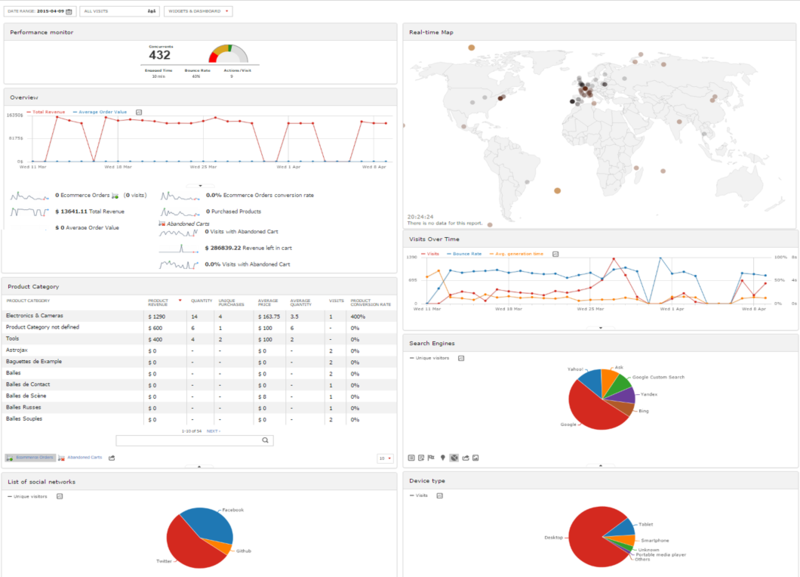 Monitorem delivers the power of analytics through its integration flexibility to connect any data source, backend systems, CMS, OMS or any other 3rd party system. 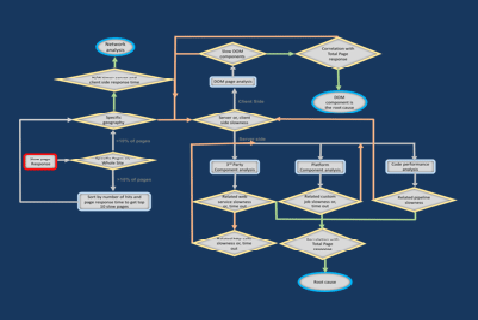 This gives us the ability to create the powerful algorithms which not only troubleshoot the technical problems but also present the business impact and provide automated solution recommendations to business problems.